NRPA has always been a champion for pollinators, but in the past few years as bee and monarch populations have seen scary rates of decline, we’ve stepped up our involvement in helping to save pollinators — not only through local parks and recreation, but at our headquarters and through promoting ways we all can play a small part in saving these critical critters. As part of this pursuit, we support the Million Pollinator Garden Challenge, which is closing in on its goal and now counts over 600,000 pollinator gardens in every area of the U.S.
NRPA is also a member of the National Pollinator Garden Network (NPGN), a nation-wide non-profit coalition to fight the decline of pollinator species across the nation. 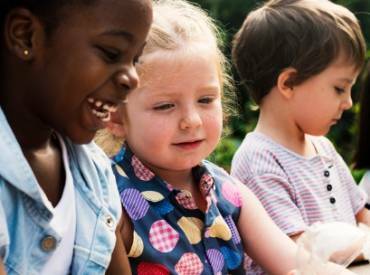 At their recent annual meeting, NRPA’s VP for Strategic Initiatives (and previous contributor to Open Space Radio), Rich Dolesh, heard Kedar Narayan, age 9, tell his amazing story of how he developed an app and a board game to bring awareness to the decline of pollinators and ways that kids and their families could help. 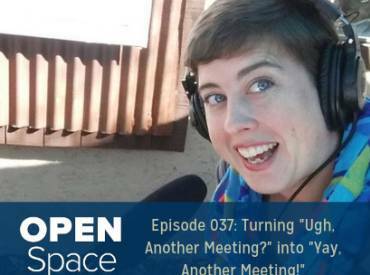 After hearing Rich’s rave reviews on Kedar, we knew we had to chat with him on Open Space Radio. Luckily Kedar (with permission from his mother Anita — his teacher and fellow coder), agreed to tell us all about his app and love of pollinators. Photos courtesy of Anita Narayan. 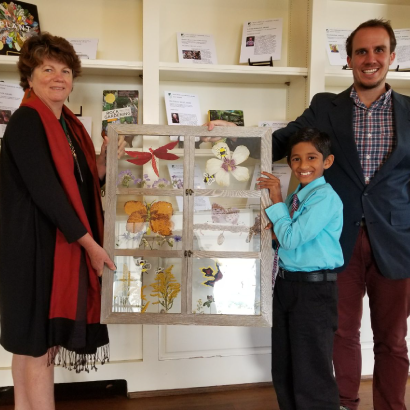 Top photo: Kedar presenting his art work to Cindy Brown of Smithsonian Gardens. Lower photos: Other art work he has created for a local nature art show in his hometown. Listen to the episode for the full story.